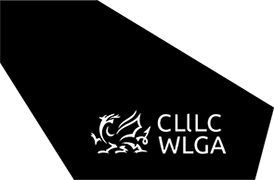 Part 9 Guidance issued under the Social Services and Wellbeing (Wales) Act 2014 required Regional Partnership Boards to develop an integrated approach to the commissioning of services from care homes for older people through the use of formal partnerships and pooled budgets. The National Commissioning Board (NCB) worked with a region to develop a model partnership agreement for discussion with the regions to facilitate these developments. The model was not designed as a template because each regional partnership will take its own legal advice and amend the agreement accordingly or create their own. The National Commissioning Board held workshops in each region to discuss the agreement.